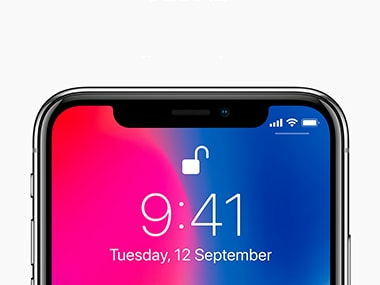 This is the best phone that Apple has come out with this year and it pretty much sets the blueprint for the next few years. 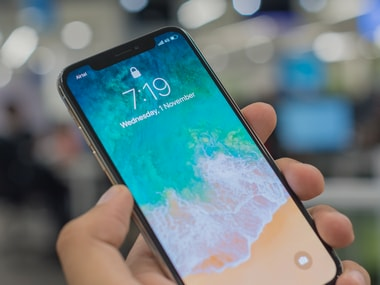 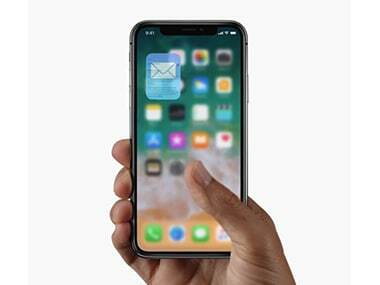 If there is one phone that has been eagerly awaited this year, then it has to be the iPhone X, Apple's tenth-anniversary edition iPhone. 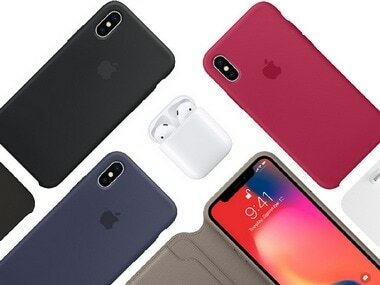 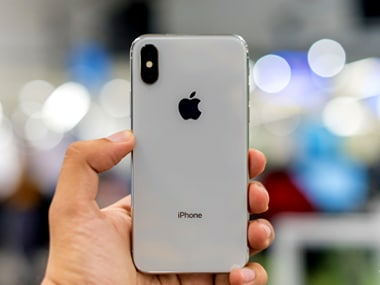 Apple’s much-awaited tenth anniversary iPhone has finally gone on sale and the first units should have started shipping out to customers by now.